Wedding photography that's all about you. alyson levy PHOTOGRAPHY specializes in creating gorgeous images that tell your unique love story. I rely on years of experience and an artist's eye to capture crucial moments without drawing focus, creating heirloom quality photographs that sparkle with humor and emotion. Click the images below to explore more of my work. Winner of Wedding Wire's Couple's Choice Award and The Knot Best of Weddings Hall of Fame based on Client Reviews. I pride myself on being a fun, professional, unobtrusive, and thorough wedding photographer - equally able to laugh and joke with clients and to get down to business when needed. My past clients are much better at talking about me than I am, though. Here's a bit of what they have to say. 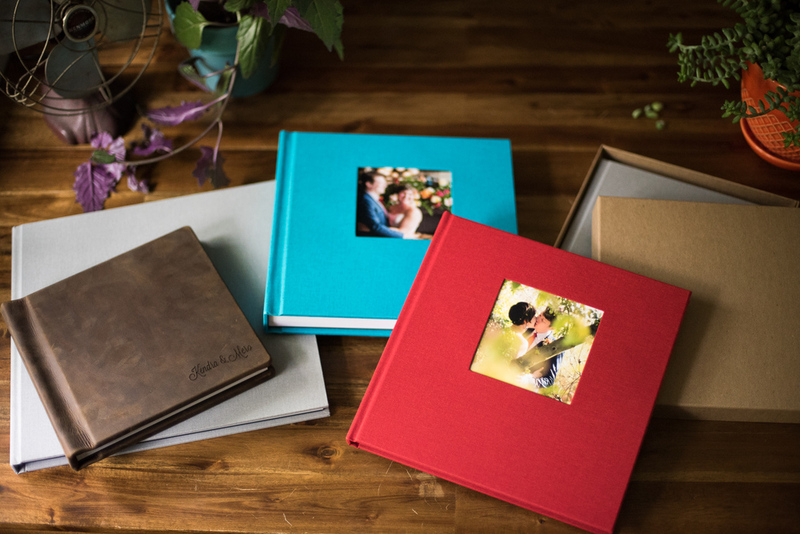 Your wedding album is a gorgeous way to preserve and remember your big day. 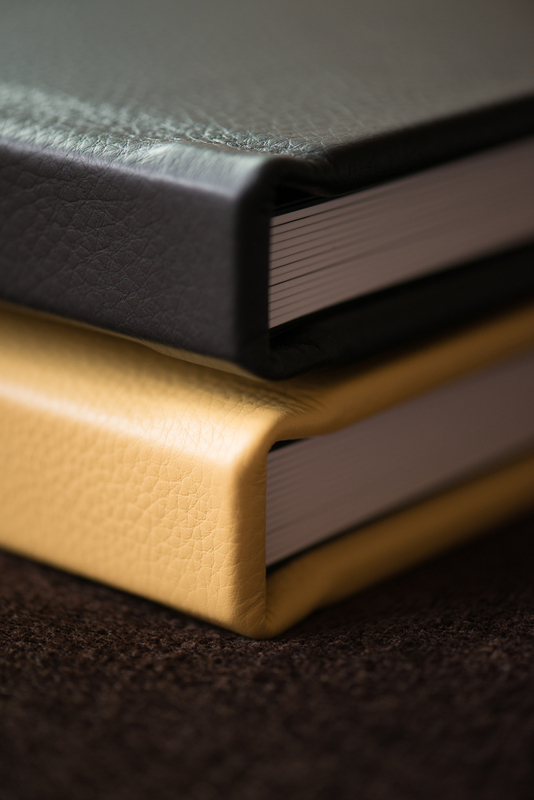 Carefully designed and beautifully crafted, including an album with your wedding collection ensures that you will have a physical memento that will help you relive the magic of your wedding day for years to come. All wedding collections can be tailored to meet your needs. Wedding collections start at $2595. Every collection includes a custom flash drive of high resolution, print-ready digital images. bridal boudoir sessions and more. Smaller collections for elopements and off-season weddings are also available. The best way to know if we're a good fit is to drop me a line so we can chat! Please use the form below or email me at al@alysonlevy.com.